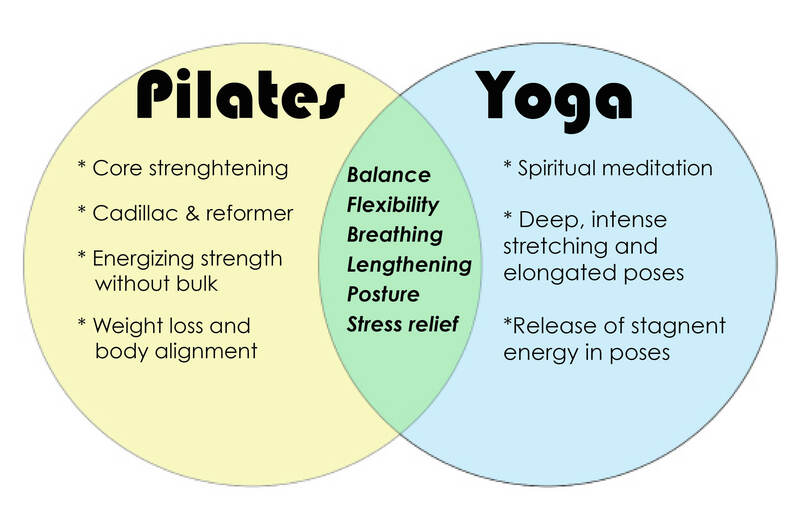 As physios we often get asked what the difference is between Pilates and Yoga and if either would be of benefit to their injury/condition. It’s also surprising how often clients believe that yoga and pilates are very similar. I often here”Aren’t they the same thing?” And “they’re both pretty easy right?” or “It’s mostly just women who do pilates or yoga”. Or “too boring” and “not real exercise”. I’ve heard it all before! It is true that both yoga and pilates have had a predominantly female following in the past, however this is definitely changing with more and more male participants attending pilates and yoga classes, as the benefits of both become more widely recognized. The growth of higher intensity classes such as Reformer Pilates and different yoga styles such as AcroYoga and Aerial Yoga, has also enticed more men to join in the fun! 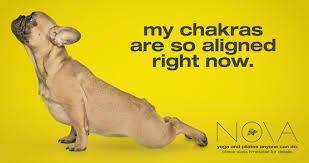 Yoga involves performing poses which create a stretch for your muscles and joints, and can either be sustained stretches held for sometime or involve flowing between poses for a more dynamic stretch, depending on the type of yoga and the individual teacher. Most classes also include an element of strength and balance work, leading to toning of your muscular system, and classes usually finish with a relaxation or meditation component. If you are a runner or lift heavy weights at the gym, yoga is a great compliment to help loosen tight and fatigued muscles, and therefore help prevent injury. Pilates classes focus on core strengthening and can either be mat based or equipment based. Classes can be taught by Pilates instructors or physiotherapists trained in Clinical Pilates, which is what we offer at PMPP. Pilates is aimed at prevention and rehabilitation of injury, with exercises focusing on strengthening the muscles around the spine, abdomen and hip joints, to assist with back pain, postural pain and prevention of bio-mechanical injuries. Mat Pilates focuses on strengthening the abdominal muscles, pelvic floor muscles and buttock muscles, and involves performing repetitions of exercises. Clinical Pilates on the other hand utilizes spring loaded equipment including reformers, trapeze tables and the Wunda Chair, as well as fit balls and balance equipment. These sessions involve performing strengthening and toning exercises for the entire body, with an emphasis on the core muscles. Classes are smaller so they allow for individual attention and focus. There is also an element of stretching involved with Clinical Pilates, but not to the same extent as a yoga class. Both yoga and pilates have their benefits and can be a great adjunct to a high intensity training program. The advice I give to clients regarding yoga or pilates and what is best for them will depend on their condition or injury, and is individually assessed. If I feel that both would be of benefit I usually recommend they try both a yoga and pilates class and see which they enjoy most and feels great for their body. When attending any group based exercise class you should always ensure you tell your instructor prior to class if you have any injuries or pain, to allow for modifications of the exercises and prevention of injury or aggravation. You should never feel anything more than a mild discomfort when stretching or exercising, and if you feel pain you should stop immediately. “No pain, no gain” is definitely not always the case. If you’re unsure if pilates or yoga is right for you, book an appointment with one of our qualified physiotherapists to discuss your injury or condition and they will help determine the most suitable exercise program for you.